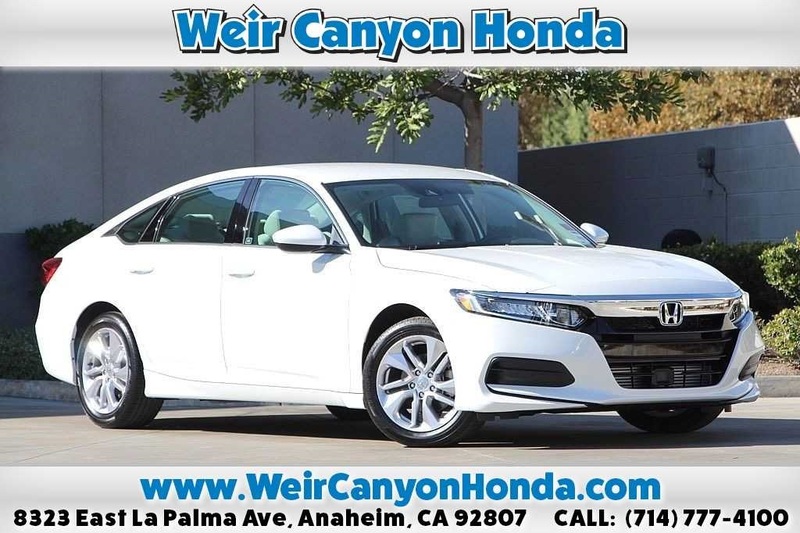 Finding the right model that fits your budget can be a stressful process, but it doesn’t have to be. 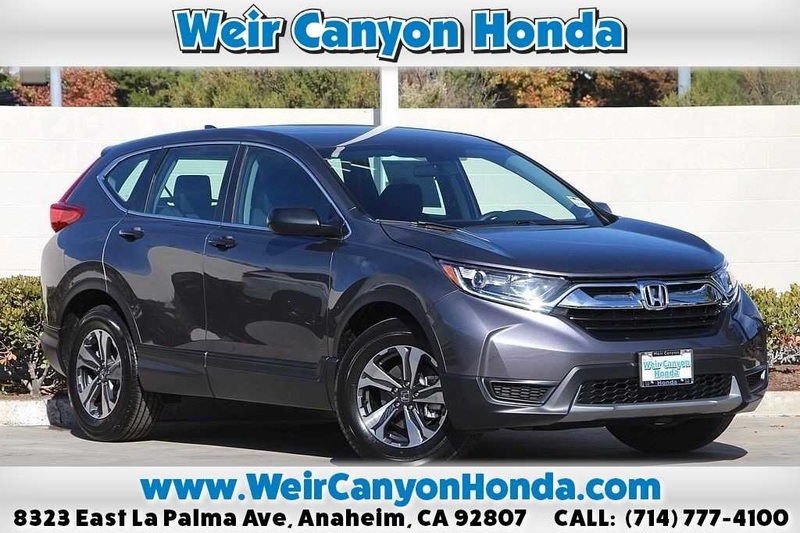 With a rotating selection of Honda lease specials and finance offers at our dealership, you can find a Honda CR-V, Honda Civic, or Honda Accord for a price that can fit comfortably within your budget. 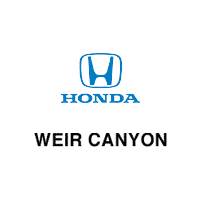 If you have any questions about our lease offers, finance specials, or our new vehicle inventory generally, reach out to the team at Weir Canyon Honda. 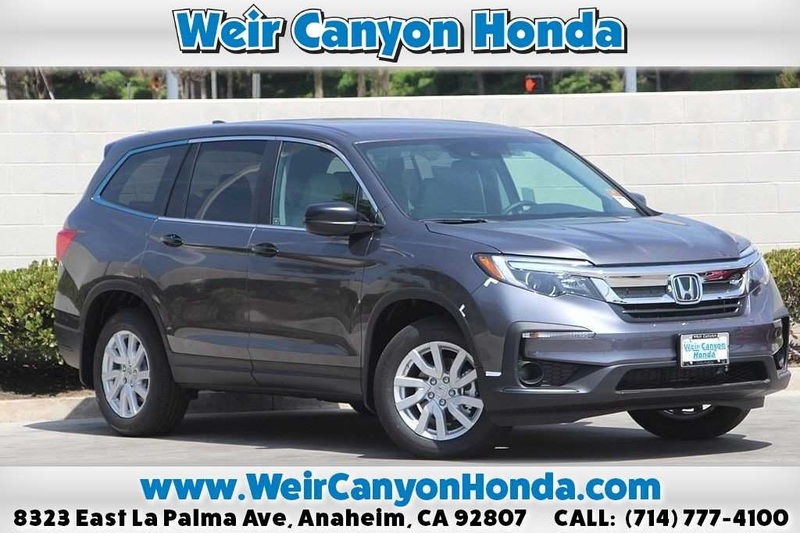 After you’ve taken a look at our lease specials and finance offers online, make the trip to Weir Canyon Honda in Anaheim to test drive your top pick. 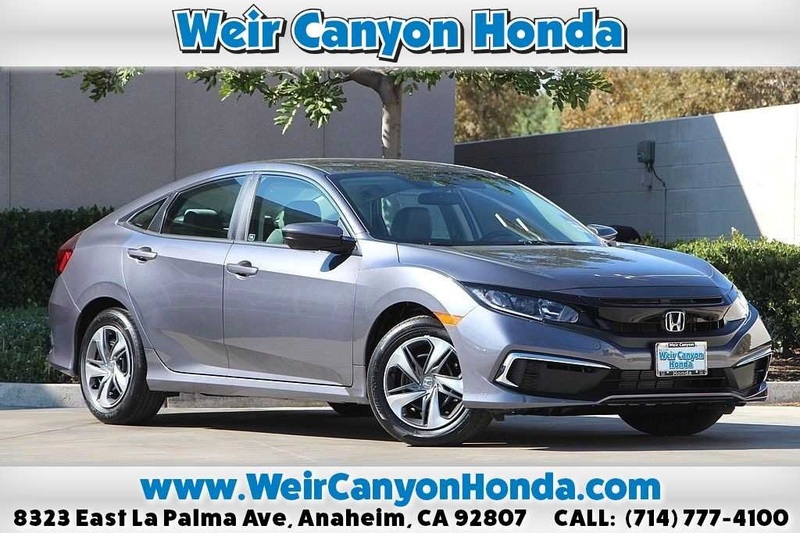 Our friendly sales associates are standing by, ready to walk you through our new vehicle specials inventory, the car buying process and find the Honda that best fits your unique needs. 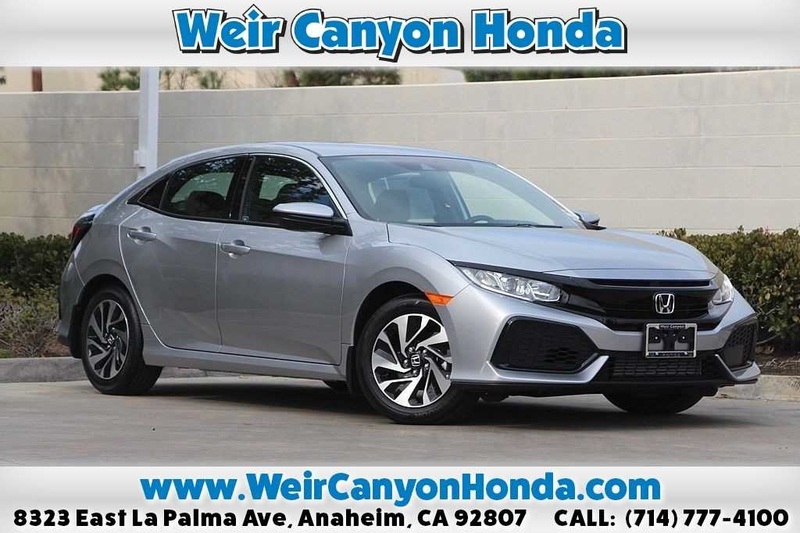 Feel free to apply for financing in advance or estimate your monthly payments with our auto finance calculator!